Yesterday we talked about the beginning of one of the biggest industries in the world. Today, we continue this very long history beginning with chase films. Yesterday we discussed a man named James Williamson and his influential work that was done on narratives in films during the late 1800’s. In 1901 Williamson produced a short film titled Stop Theif! which is influential for a number of reasons. In this film, Williamson experimented with close ups as well placing one shot next to another shot to create the illusion of action. 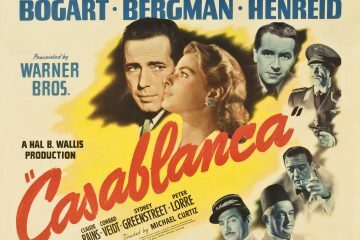 After Williamson began a very popular trend with chase films, a man name William Hagger came along and attempted to make them better. Hagger is known for one particular film called Desperate Poaching Affray which involved a bunch of poachers being chased by police officers and gamekeepers. 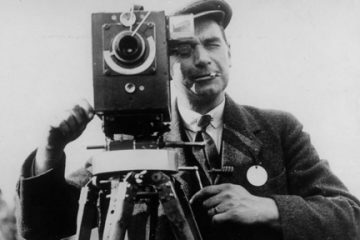 Hagger is praised for his innovative use of panning as well as creating depth and edges in his films. Hagger has also been credited for the being the first filmmaker to use violence as a form of entertainment in films. As time went on the process of filming was improved, Edwin S. Porter was not one to continue making the same types of films over and over. Porter envisioned films with having more than one shot to allow for a more a visual and captivating narrative. 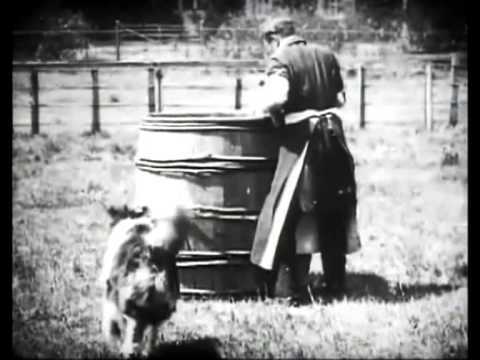 By 1902 filmmakers had set out to create longer films and Porter wasn’t going to be the exception. 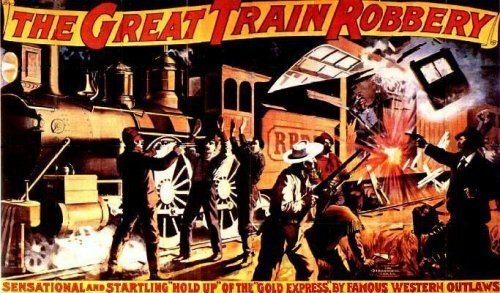 In 1903 Porter released The Great Train Robbery which included twenty separate shots, both indoor and outdoor that accumulated to have a running time of 12 minutes. 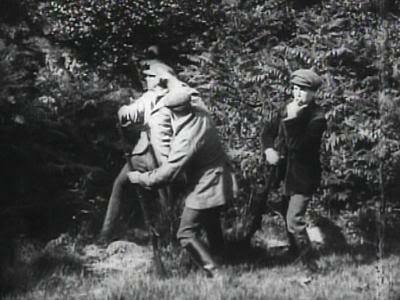 This was the first film to use cross cutting which allowed Porter to show the same action in multiple places. One could also say that this film started the popularity of western films and a genre was born. James Williamson’s work influenced aspiring filmmakers all over the world. In France, many imitations of his work were made, over time his techniques began to become standard. 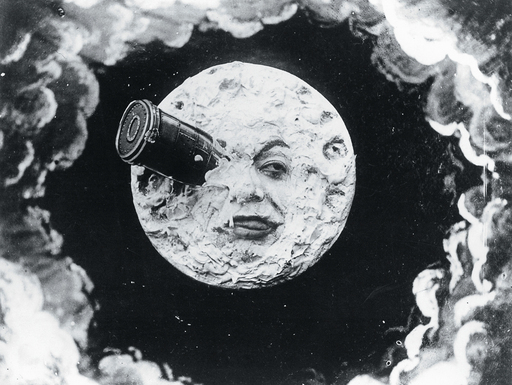 However, not all of France’s work was an imitation, in 1903 George Mêliès released the very famous film A Trip to the Moon. This film ran for 14 minutes and is considered the very first science fiction film. Special effects were used as well as a form of animation to create this influential piece. Even if one has never watched the short film, you’re probably familiar with the famous image of a rocket ship stuck in the eye of the moon. A Trip to the Moon showed many people that films could have a continuous narrative. This marked the beginning of filmmakers polishing their continuity skills and a new era of film began. Tomorrow we will be looking at the start of Nickelodeon’s in the United States.